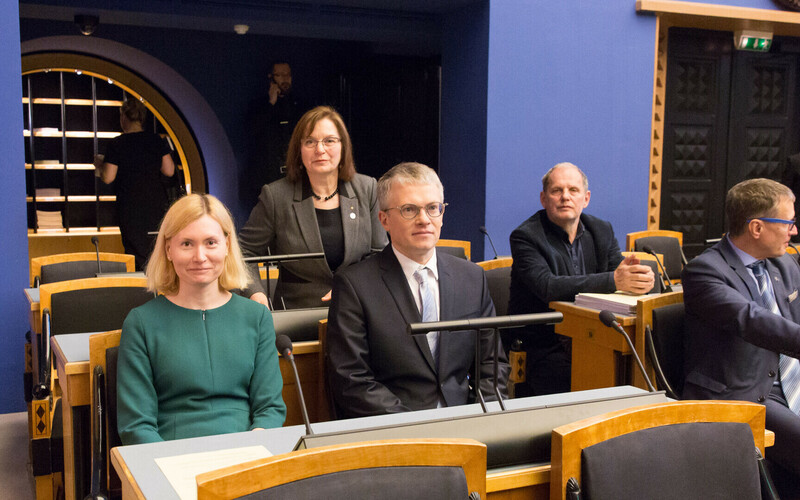 Minister of Health and Labour Riina Sikkut (SDE) and Minister of Public Administration Janek Mäggi (Center) were sworn in on Wednesday after President Kersti Kaljulaid formally appointed them as members of the government. 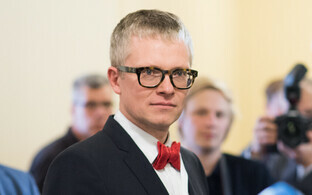 Any minister in the Estonian government needs to be proposed by the prime minister, appointed by the president, and confirmed by parliament. The Center Party and the Social Democrats each backed Prime Minister Jüri Ratas' candidate for the replacement of ministers Jevgeni Ossinovski and Jaak Aab. 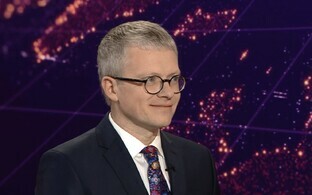 Ossinovski, also chairman of the Social Democrats, announced last month that he intends to fully concentrate on getting the party out of its present low, and to lead it to a good result in the Riigikogu elections in March next year. After some speculation about his successor, the party nominated Riina Sikkut on Wednesday, who up to this point has worked as a social and health policy advisor at the Government Office. Sikkut, previously not a member of any political party, has joined the Social Democrats. As people in the party made clear on the same day, Sikkut will also be a candidate in next year's elections. 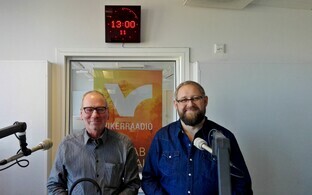 Janek Mäggi is taking over the position of minister of public administration from Jaak Aab (Center), who resigned late in April after it became known that the police pulled him over for speeding earlier on in the year and also found that he had been driving under the influence. Both new ministers were formally appointed by President Kersti Kaljulaid on Wednesday and confirmed by parliament later on the same day. Kaljulaid used the occasion to scold Mäggi for remarks he made about her Independence Day speech, including his expression of a certain lack of understanding for the president's assigning high priority to domestic violence in her speech on the occasion of Estonia's 100th anniversary. The Feb. 24 celebrations are a sore point as far as the issue is concerned, as the president faced sharp criticism for her backing of director Tiit Ojasoo as part of the team creating the cultural program of the event. Though the matter was resolved out of court, Ojasoo has faced serious criticism for his treatment of a female co-worker in 2016, whom he shoved into the snow and kicked into the stomach and thighs. Designated public administration minister's candidacy just an adventure?